I am avid. middle of the pack, middle aged triathlete from Central New York. I have been involved in triathlon for the past 8 years. My passion in to train for and compete in the 70.3 and 140.6 distances. I enjoy participating in local events to support my community. 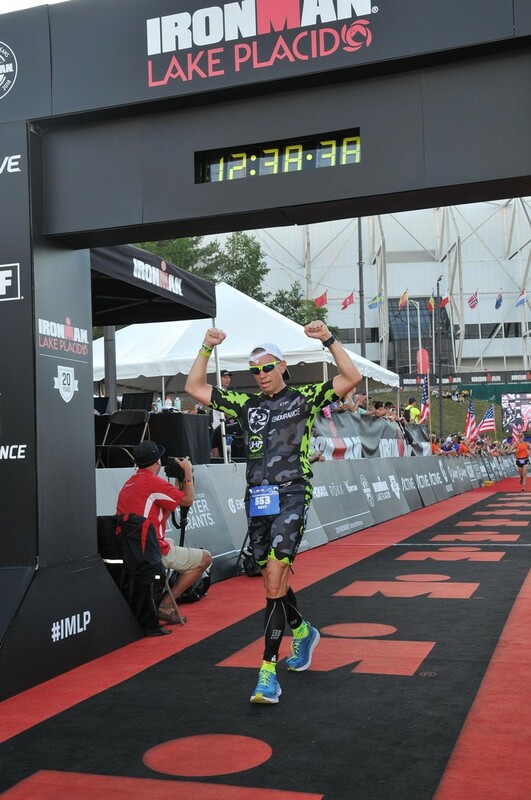 Additionally, I love to travel and compete in Ironman branded events. I started in triathlon back in 2011 in effort to better my life, self-esteem and most importantly, my health. I enjoy competing. However, my favorite thing about triathlon is meeting new people, creating friendships and having fun. I'm passionate about training, improving each & every year and learning how stay focused. This past year, I was introduced to Infinit. It made a dramatic difference in my training and racing results in 2018. I proud to say that I FINALLY found a nutrition product that works and I'm super excited to go into 2019 with Infinit full time to help me complete the races I have planned.